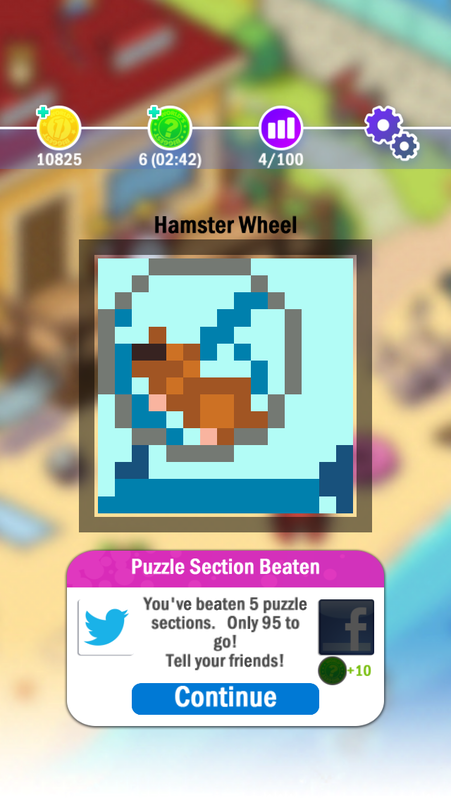 Solve the puzzle to paint the picture! 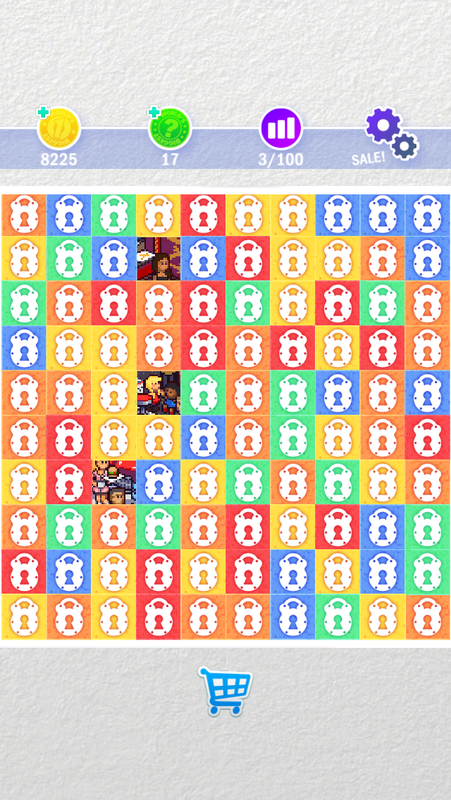 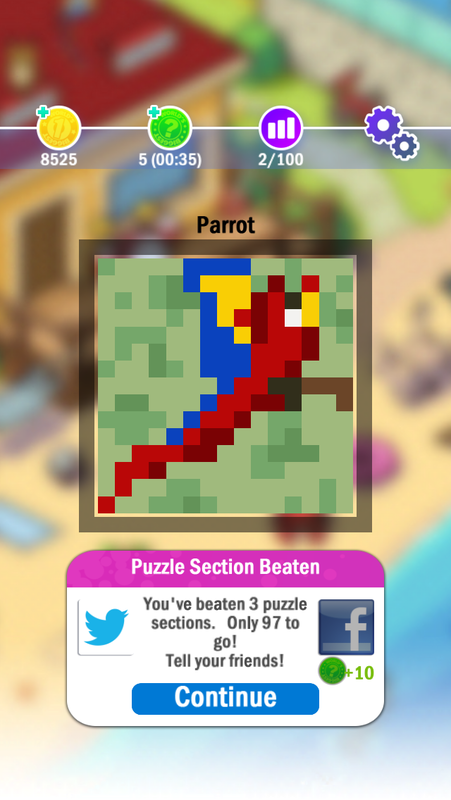 Now with over 1,100 fantastic Picture Cross puzzles. 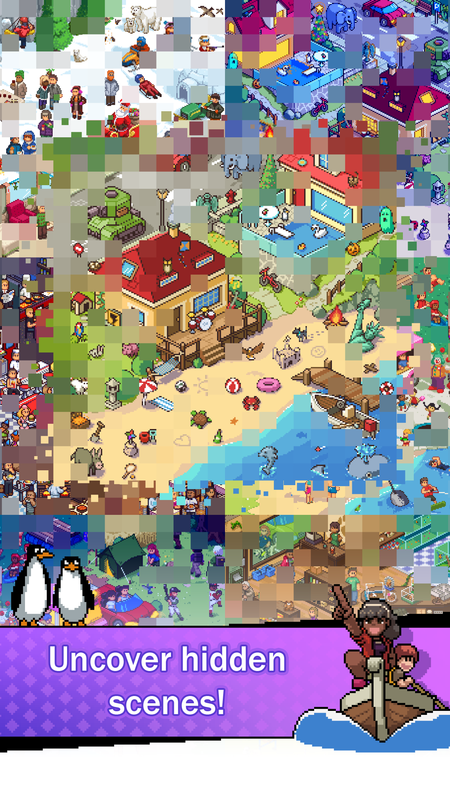 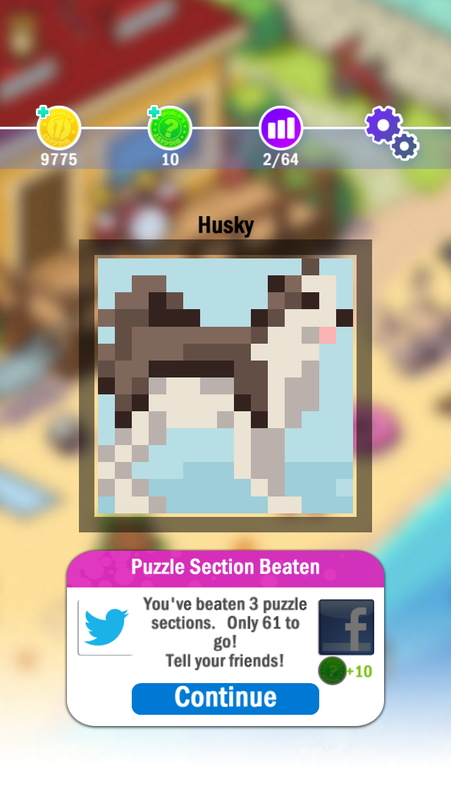 ~ MASSIVE NEW UPDATE: Play 200 brand new puzzles in the 'Pet Store' and 'Restaurant' locations, and enjoy the new artwork and hidden scenes! 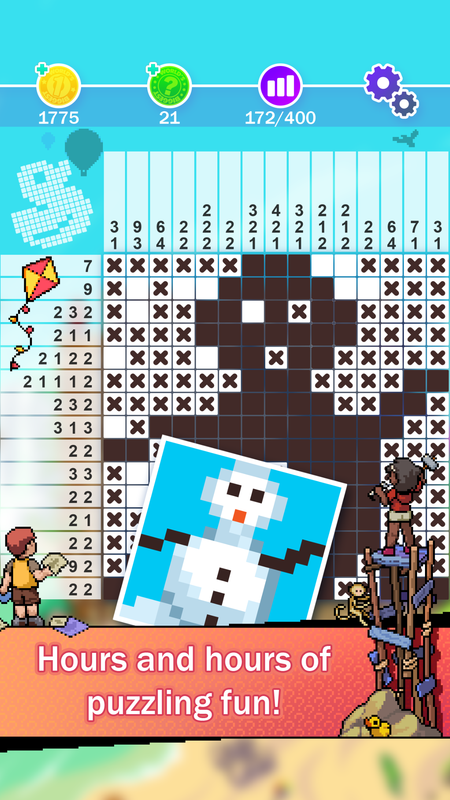 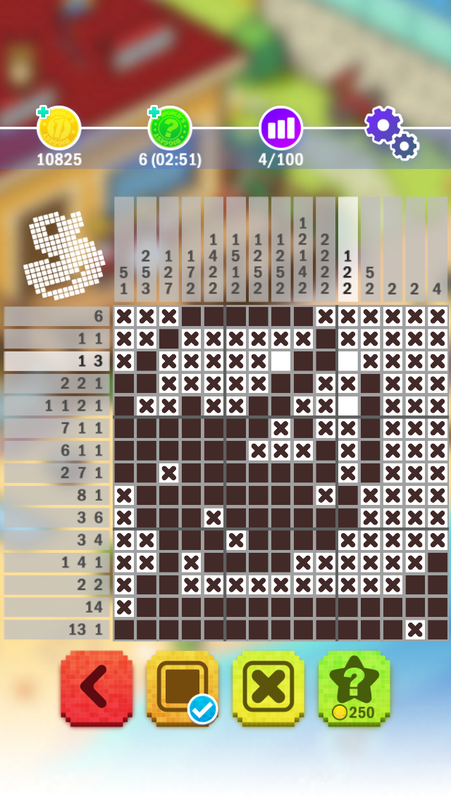 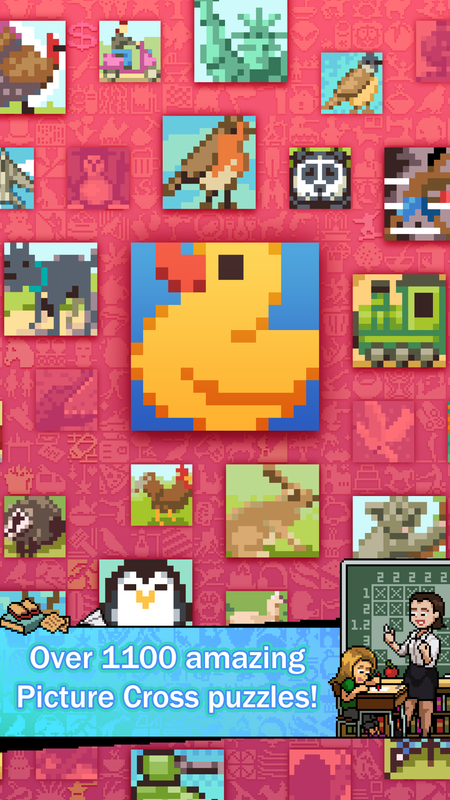 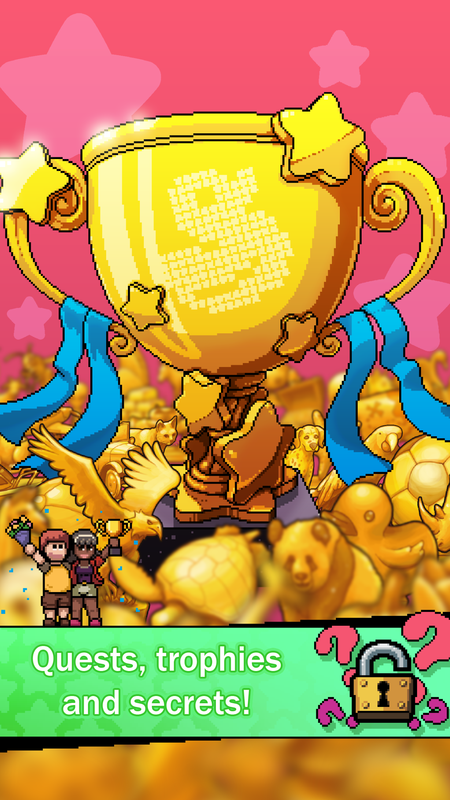 ~ PICTURE CROSS (also known as 'PICROSS', 'Nonograms', 'Hanjie' and 'Griddlers') is the classic picture logic puzzle enjoyed by millions worldwide. 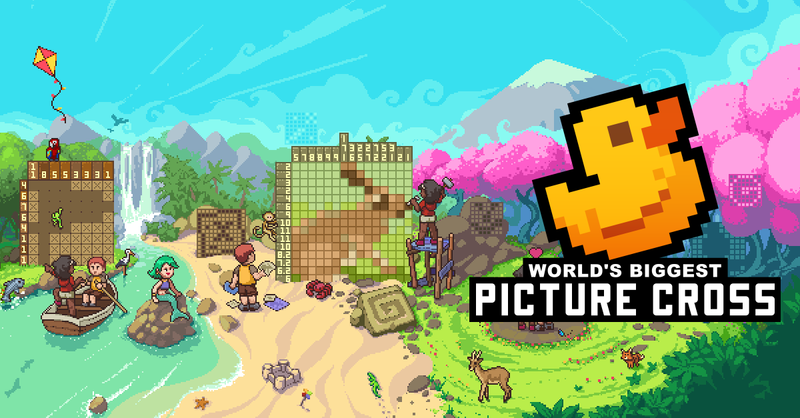 Here you'll find an epic collection of hundreds of brain-stretching Picture Cross puzzles ranging from Easy to Expert difficulty. 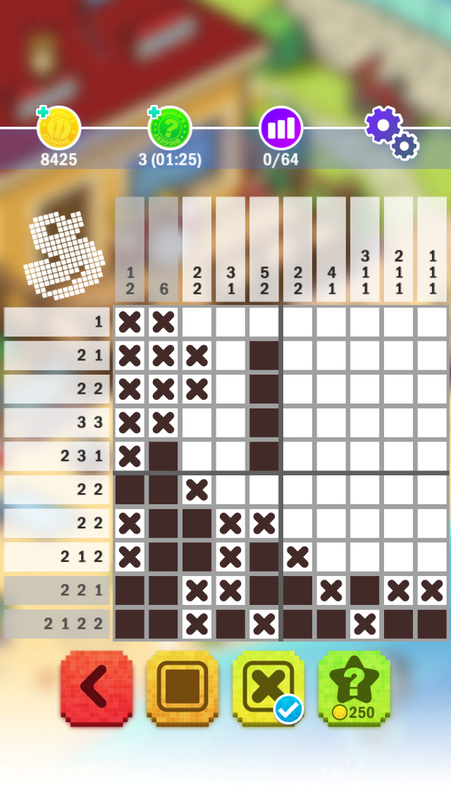 Each puzzle you complete reveals another square of a detailed-packed Hidden Scene. 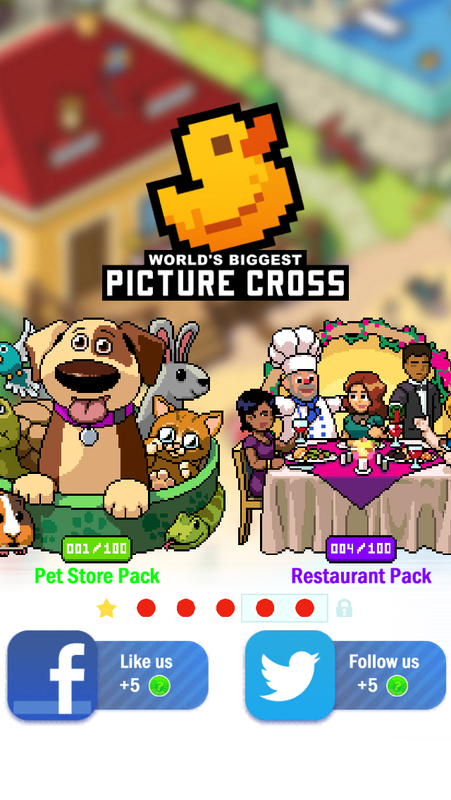 Download free and start your Picture Cross adventure! 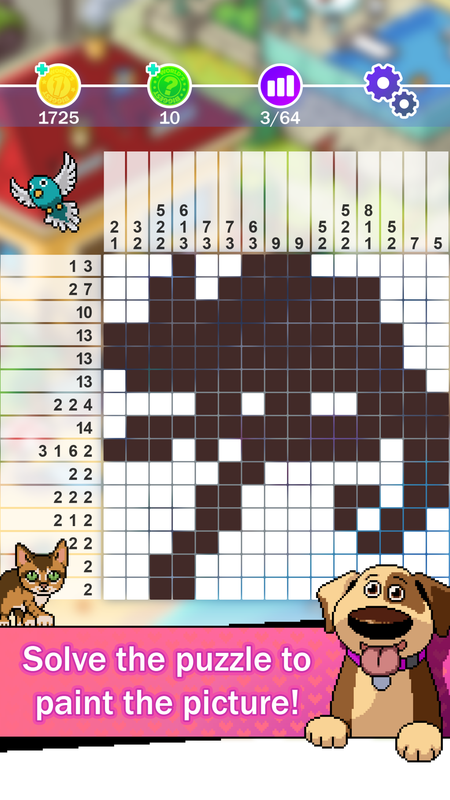 [NEW!] 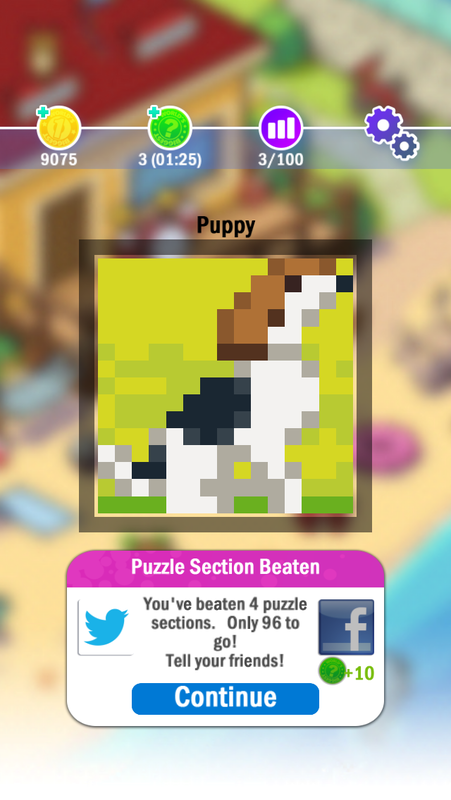 Pet Store and Restaurant scenes – 200 new puzzles!